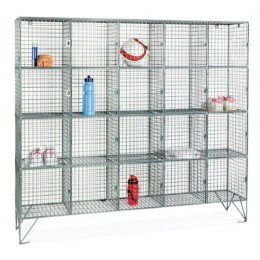 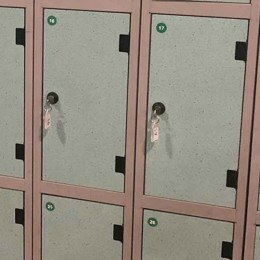 Safety and security Institutional surveillance mirrors are essential when monitoring those being held in secure institutions and due to the risks involved anti-ligature installation of such mirrors is essential. 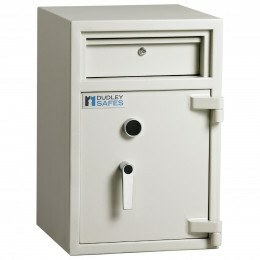 All Safe Options products are delivered free throughout the UK mainland. 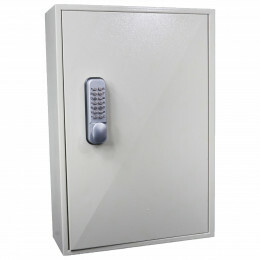 Safe Options was established in 2001 and is the most experienced online retailer specialising in Safety, Security and Storage products. 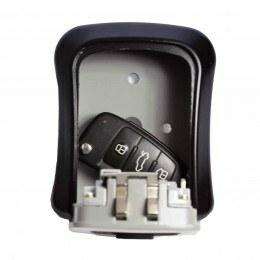 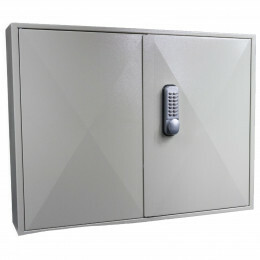 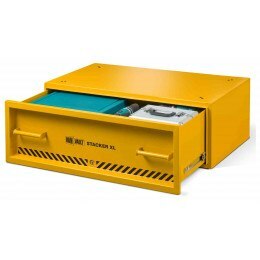 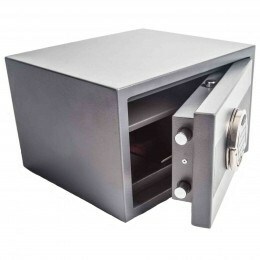 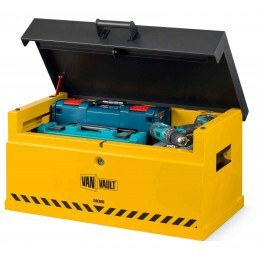 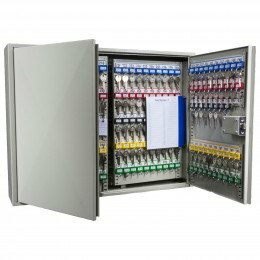 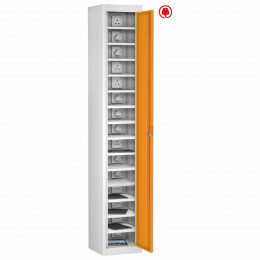 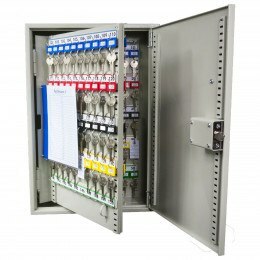 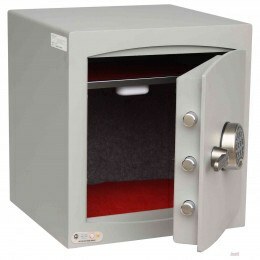 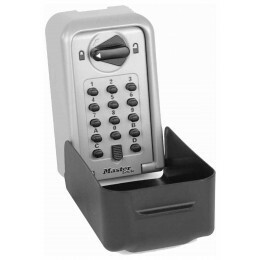 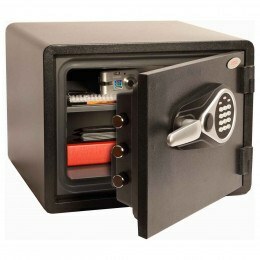 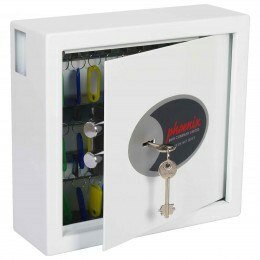 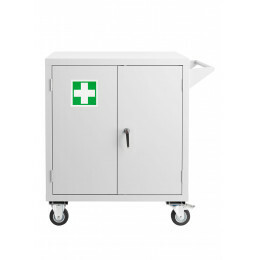 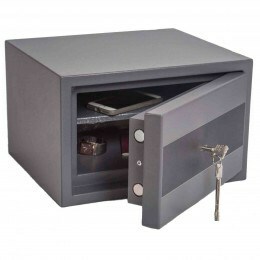 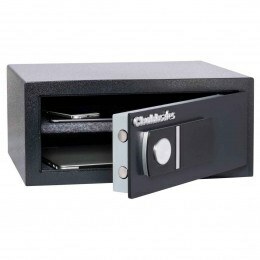 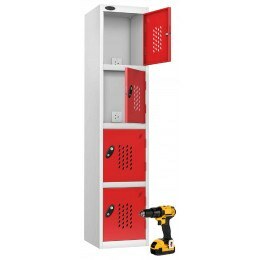 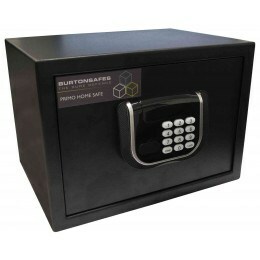 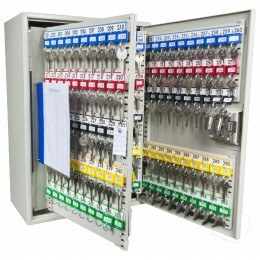 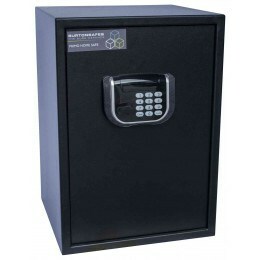 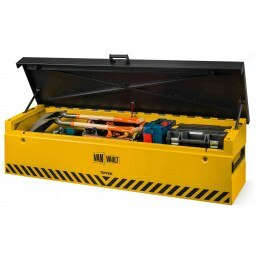 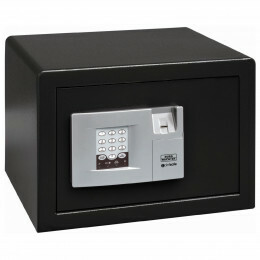 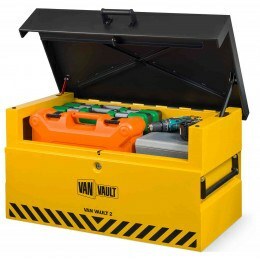 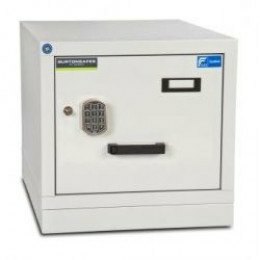 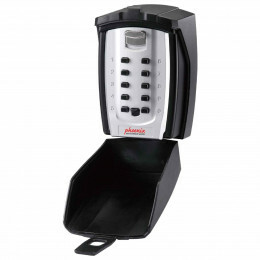 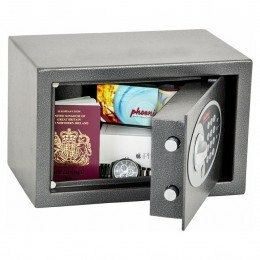 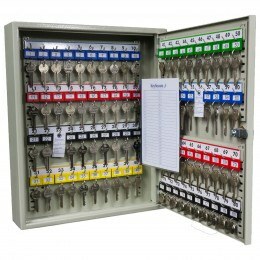 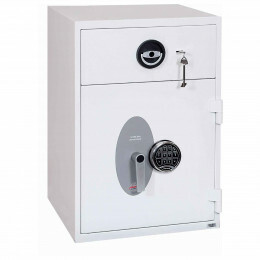 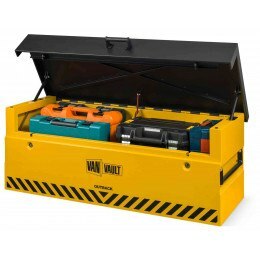 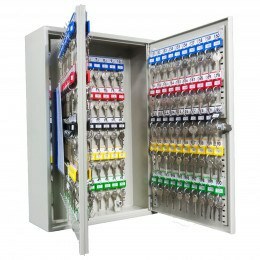 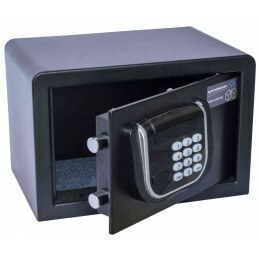 We can offer either a standard drop off delivery service or, for most safes, an expert installation service. 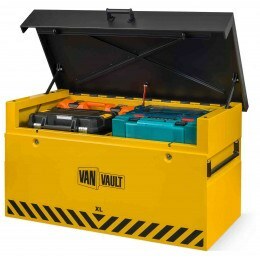 The standard delivery cost is included for all orders but extra services may incur additional charges.